Have you always wanted to learn about 3D printing? This course is for you! We have taught over 5000 people the basics of 3D printing in our live classes, now enjoy our acclaimed instruction from the comfort of your own home! The presenter, Nick Kloski, is an acclaimed public speaker, and the lectures in this course are both informative, but easy to follow. 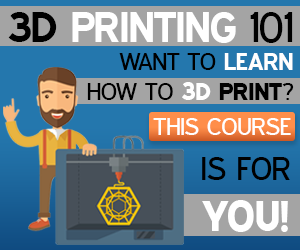 This course will help you be literate about 3D printing so you can talk to your friends or children, and gives you ideas on how you can use 3D printing in your own life. A dedicated video on photogrammetry: use your cell phone to make a 3D model! Nick Kloski is a veteran of the high-tech industry who has held a number of technical roles at companies such as Sun Microsystems and Oracle. Nick's skills go deep into both the technical understanding of the industry and the mechanics of 3D printing, and how this industry has the capability to inspire the world for the better. 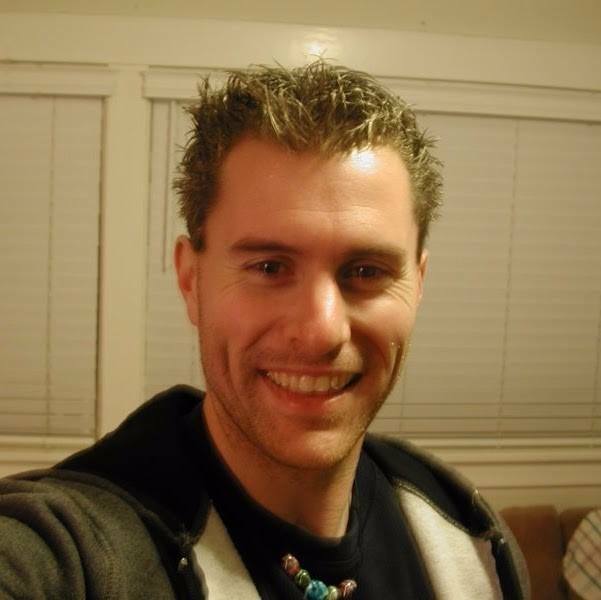 Nick co-founded "HoneyPoint3D" in 2013 with his wife, Liza. HoneyPoint3D offers classes for all skill and age levels, rapid prototyping, 3D Modeling, Scanning and Printing Services. With over 6500 paid students, HoneyPoint3D knows how to bring newcomers into the world of 3D printing. Considered a 3D Printing retail expert, Nick has been interviewed on CNN, RT Television, San Francisco Business Times, KGO, most of the Bay Area newspapers and many more. What Does the Commonly Heard Term "Complexity is Free" Mean? Operating Systems...Which is Best For 3D Printing? Windows, Mac, Linux? For how long do I have access to the course after purchasing it? You get lifetime access to the course! How cool is that? No, currently there is no re-fund program in place. At the same time, no-one ever asked for a re-fund such that we are pretty confident that the course will correspond to your expectations. Buy Now and Get Started Straight Away! Not yet convinced that this course is for you? Sign up and get access to one FREE lesson from the course.